vCloud Director Archives - Page 11 of 11 - Clouds, etc. 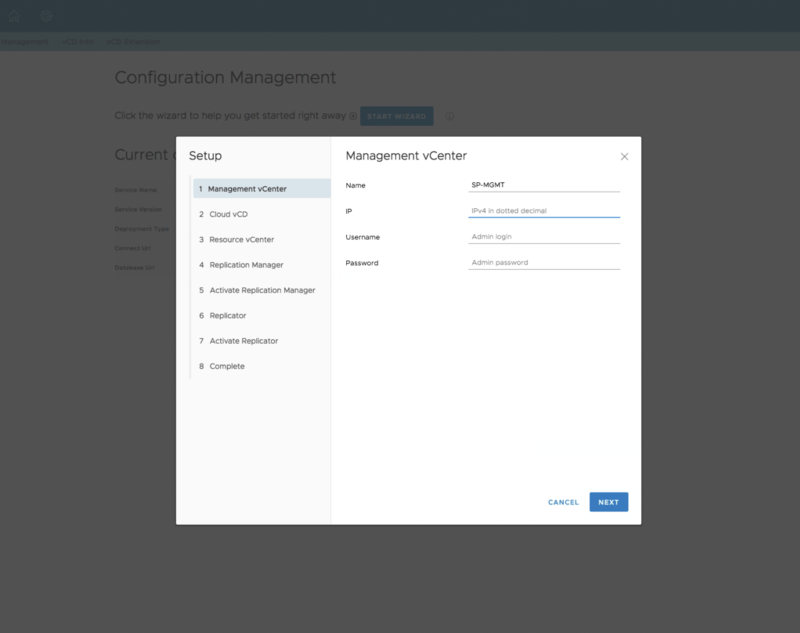 vCloud Director 9 has been announced! First off, I should have had this drafted before I hit VMworld – big mistake! Cannot underestimate the amount of time that is spent here. 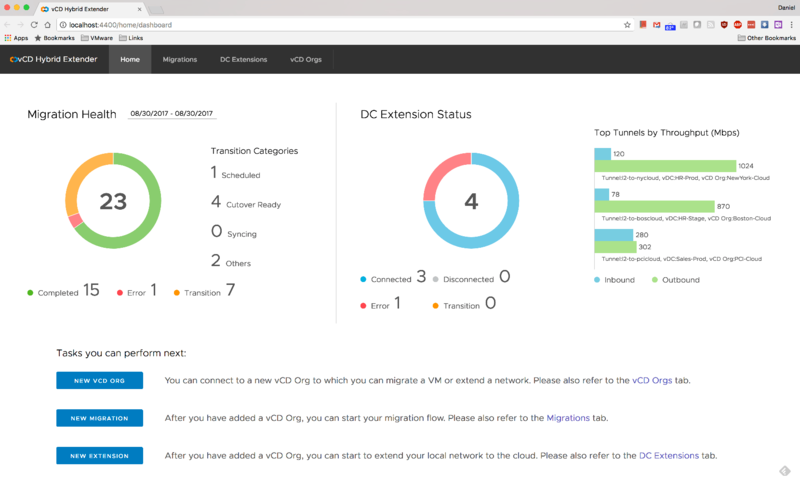 I’m very excited to discuss the announcement of vCD 9 – we’ve been beta testing this with a select group of providers and have been getting some great feedback. Tenant UI is now all HTML5. 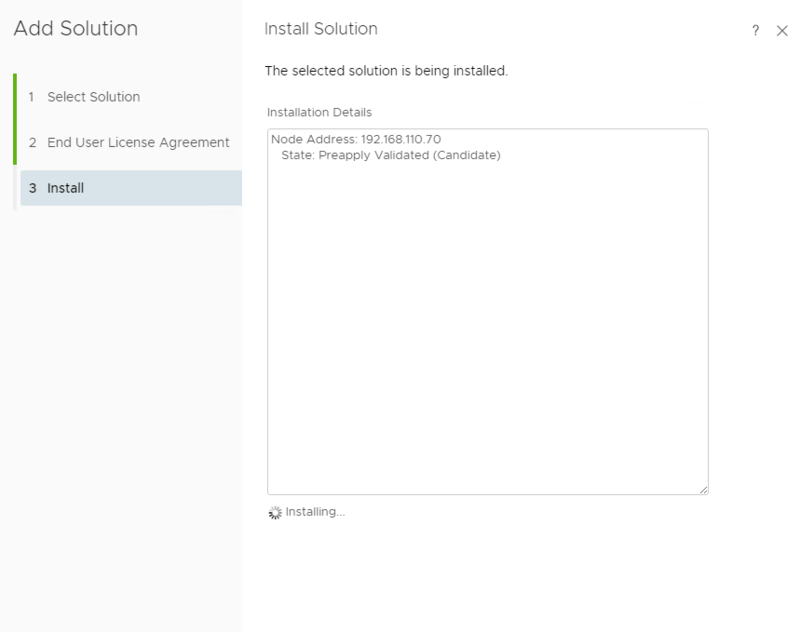 This is great as if it follows our new approach to H5 and provides the ability for providers to customize. We will continue to release new skins as time progresses. NOTE: part of the engine overhaul also separates the UI from the vCD process. Therefore, we will be able to make UI changes without disrupting the vCD backend daemon. 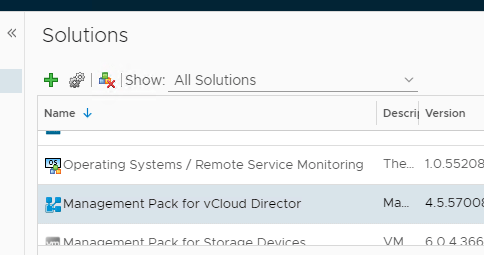 Extender – I’ll have more on this soon, but we have a new plugin to move workloads from the tenant on-prem infrastructure to vCD cloud environment: cold or warm. 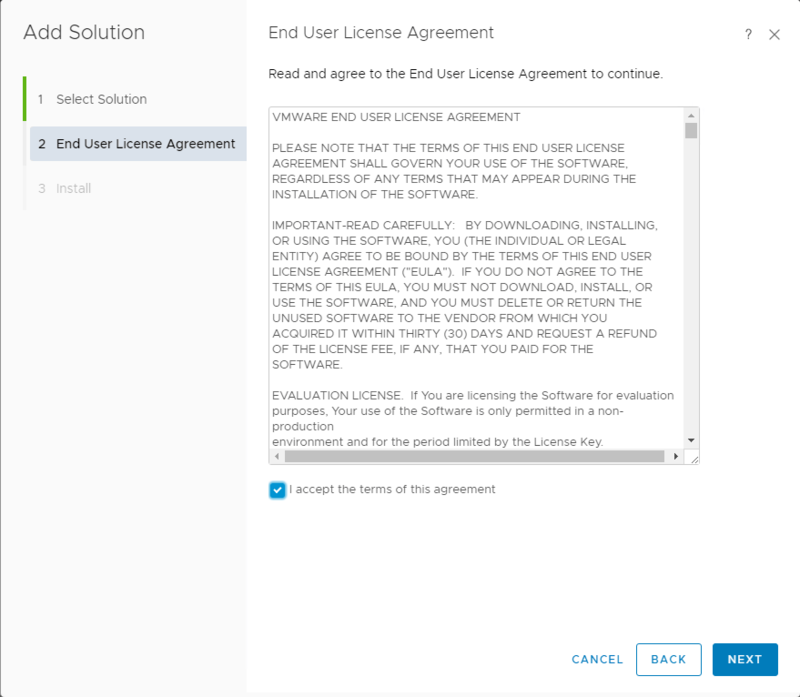 This plugin will be at no additional cost to our Cloud Provider Partners. Validated Stack – our BU will now publish a certification matrix on what versions of code have been validated for vCD. 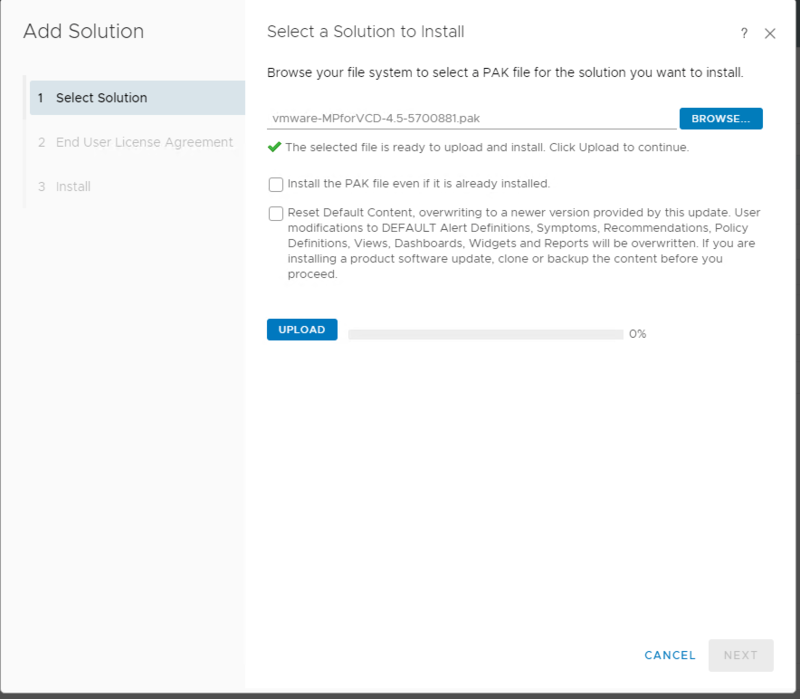 This will take the guesswork out of upgrades and deployments – saving you time! 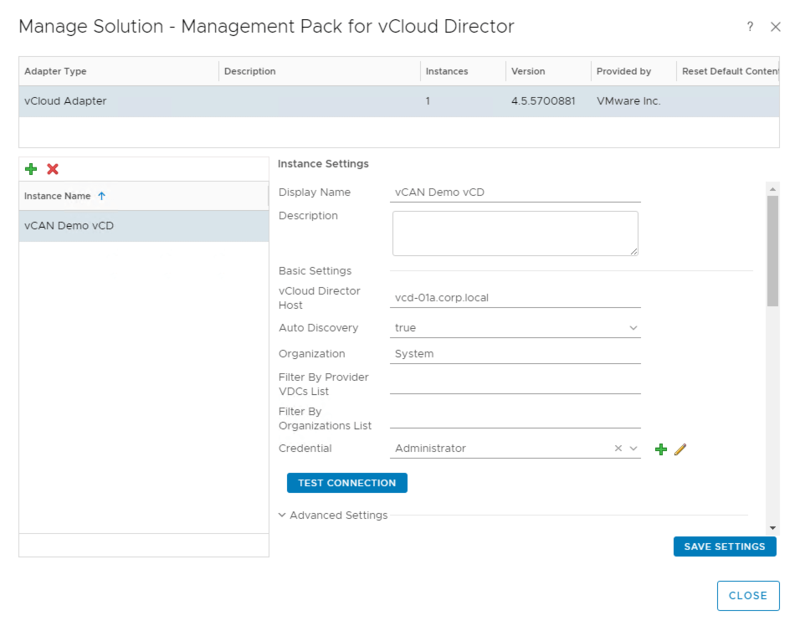 Author Daniel PaluszekPosted on August 29, 2017 November 7, 2017 Categories vCloud DirectorLeave a comment on vCloud Director 9 has been announced!